Every musician knows that private music lessons are only one aspect of a complete music education. At Music House, lessons are where students learn new material in order to play better with others and stay on top of fundamental skills. Every lesson student is encouraged and coached to perform 3 times per year in one of our state-of-the-art auditoriums. 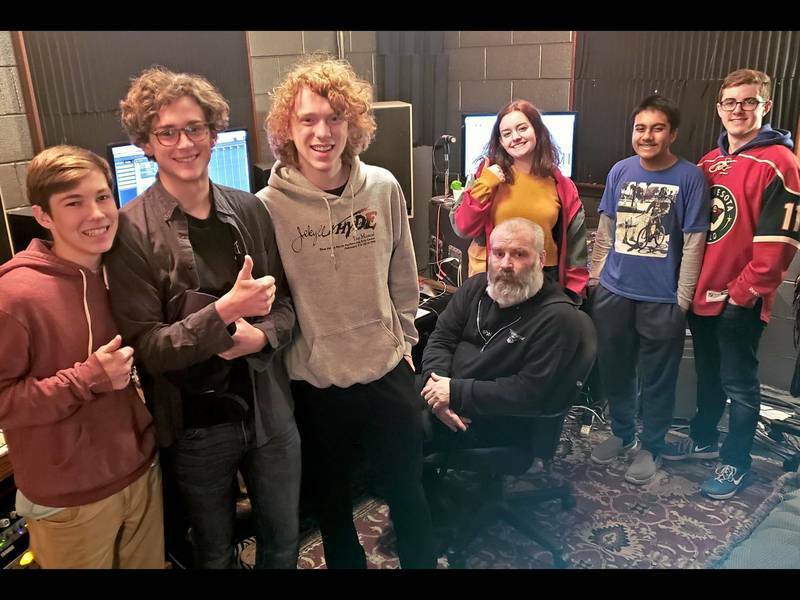 In addition, all Music House students can choose up to 2 Community Classes to attend per month, with options at both the Overland Park and Lenexa locations. Community Classes are where students explore, listen, and interact with their peers. 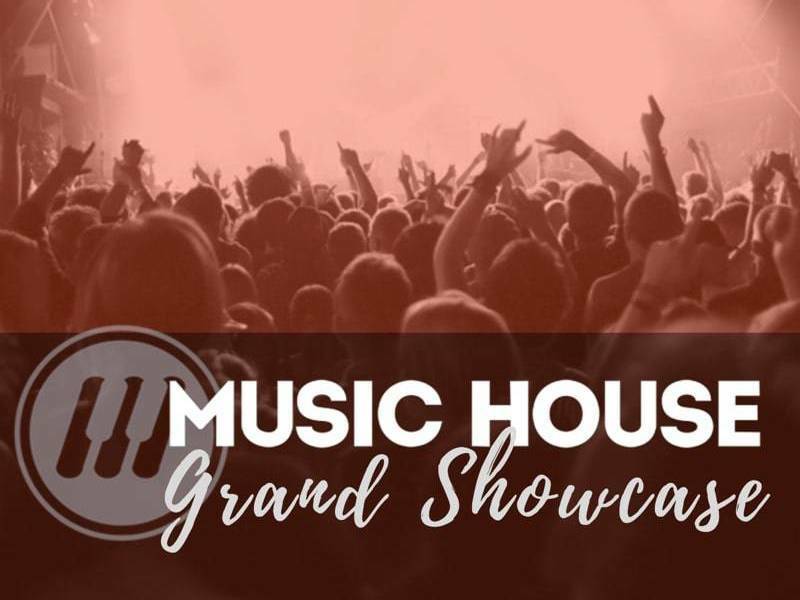 Student Showcases are the big payoff — 3 chances per year to get on stage and perform for the public in the Music House Auditorium. It’s a complete cycle: Learn. Play. Perform! Why a Music House Lesson? Students learn to think like musicians. Listening skills evolve as deep connections to rhythm and melody emerge. Students discover their own musicality in our one-on-one lessons and begin to identify themselves as creative musicians. 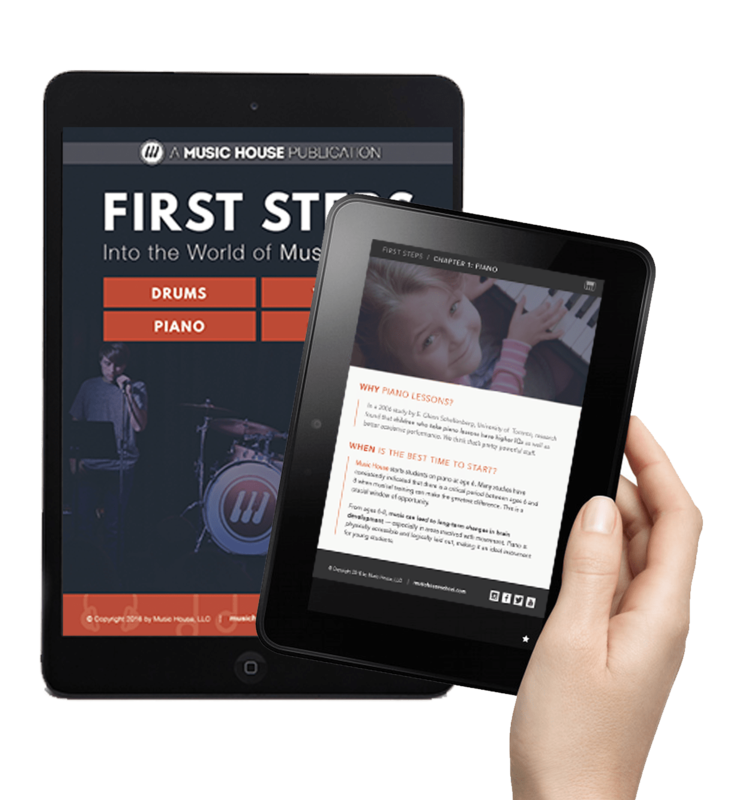 Music House is a community that offers more than the traditional, isolated approach to teaching music. To sign up, call us at 913-562-4112 or click here to enroll. Some upper level workshops may require a brief evaluation by a program manager. Placement in non-beginner group classes may also require a brief in-person evaluation. Some lessons and classes may require materials like books and metronomes in addition to your instrument. If you're unsure of what to bring, never fear! We'll stay in touch prior to your first lesson if you have any questions.